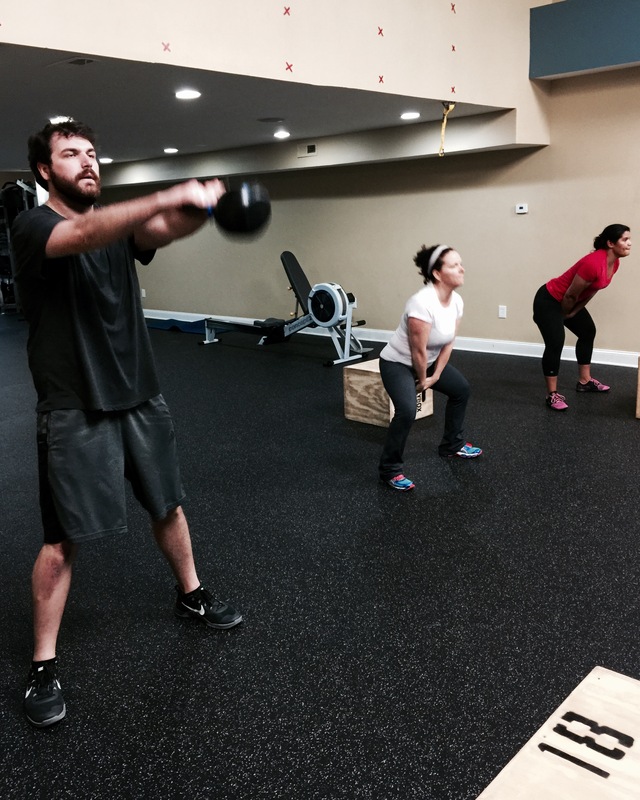 We provide a solid "mix" of functional fitness training for our clients! Our individualized and small group classes focus on developing strength, mobility, flexibility, and cardiovascular endurance, which allows us to perform better at life! What do we do? We run, we jump, lift kettlebells, dumbbells and barbells, jump rope, row, do pull-ups, sit ups, squat and more in as many variations and combinations as possible. Our goal is to help our clients develop balanced physical abilities that improve health, performance and daily function, and improve the quality of life over the long term. 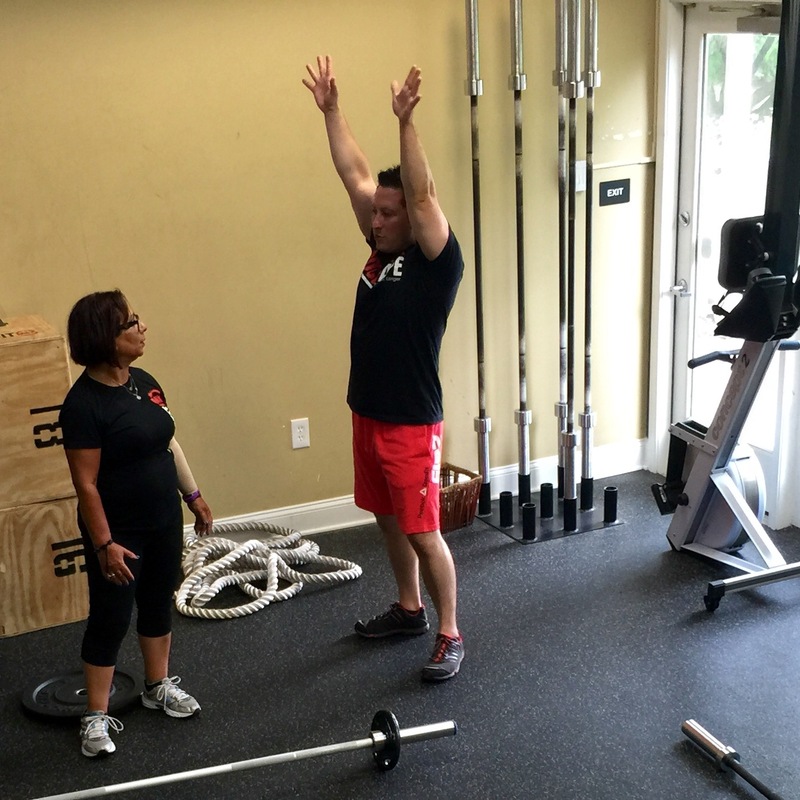 Our small group classes are kept small to ensure a low client:trainer ratio (typically 5-8 clients) and allow our qualified trainers to instruct and coach closely and personalize training when appropriate. This format allows much of the benefit of personal training without the expense and with the supportive, fun and encouraging environment of a group of like minded people. Best of all...its FUN! Have Fun, Get Fit, MIX it up!